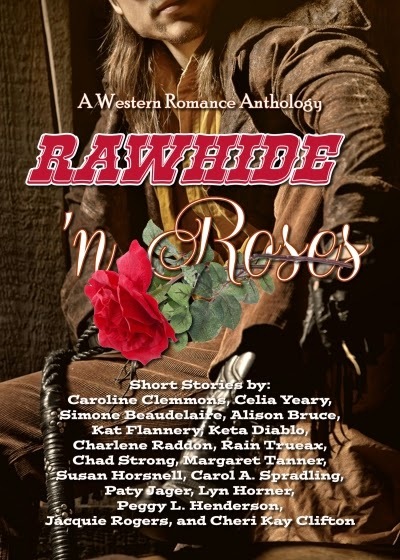 Fifteen authors contributed stories, blood, sweat and tears to make Rawhide 'n Roses a possibility, none more so than Susan Horsnell. Five years ago Susan and her husband retired and moved to a small village in the hinterland in Queensland, Australia. After 35 years of nursing, she finally had the time to look at scripts she had penned years before and get the rest of the stories out of her head. My short story was inspired by my granddaughter asking how ranches were run if there were no boys. Without thinking I answered that the daughters would probably have to help out because not all owners would be able to employ men to compensate for the lack of sons. From this conversation, the idea germinated and Petticoat Patrol was born. I am self-published and being a nurse for 35 years I was not particularly 'computer savvy' - more hands on type work. Records were, and still are, mainly paper based. I had always dreamed of penning my own book and with the developments in self-publishing, the dream was more reachable. I began toying with a computer, experimenting and reading as much as I could about using one. I seemed to take to it like a 'duck to water' and after writing my first novel, plunged into publishing. I found some sites were extremely user friendly while others tested my laid back attitude to the limit. The day I finally saw my novel go live was amazing and it was worth the few hiccups along the way. My latest work is Blind Achievement, sequel to my well received and reviewed, Blind Acceptance. I had worked with the newly blinded - caused by accident, disease - for number of years and became familiar with some of the techniques in teaching them to manage. I dealt with the victims' anger, resignation, depression and poor self worth when attempting to deal with their condition as well as that of their family. 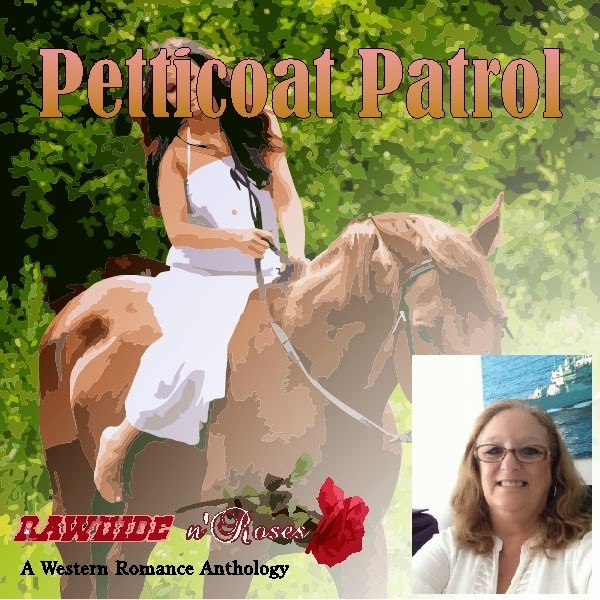 As I love to set my fictional stories in the American West - especially the state of Texas - I began to wonder what it would be like for a newly blinded child on a ranch full of potential danger in the 1800s. The wheels began spinning and my first book was penned. This was received very well but people contacted me wanting to know what would happen with the child and his father as the years passed. Although a sequel was never my intention, I bowed to the pressure and Blind Achievement has been well received. Nice interview. I have read most of Sue's books and she certainly is a real story-teller. Always nice to read interviews from our favorite authors! I, too have enjoyed reading Sue's heart-warming stories. Fun interview and interesting reasoning behind your books. Hey, Sue--I must read some of those books. I had a blind uncle I adored. He was sighted until age 18, but In opening an old rusting screen door, one piece of rusted wire had popped straight out, and when he opened the door, that wire pierced one eye. It became infected and he lost his sight In that eye. Then the infection spread to the other. This was way back before the turn of the 20th century. I wrote a short story about him, sent it to a local magazine, and for two pages, I got $500! I'm going to send the .doc to you--titled: Uncle Brother Falls in Love. Then--I will get those two books. I'm looking forward to the Barn Dance, but in a way I just want it over. The ebook is almost up to 22,000 or so. Let's hope it keeps it up. Sue, I enjoyed Blind Acceptance and of course loved Petticoat Patrol. You have my eternal gratitude for ramrodding this project. Thank you. Thank you so much for dropping by ladies. Celia, I would love to have you forward your story please. Thank you Jacquie for being so very supportive.